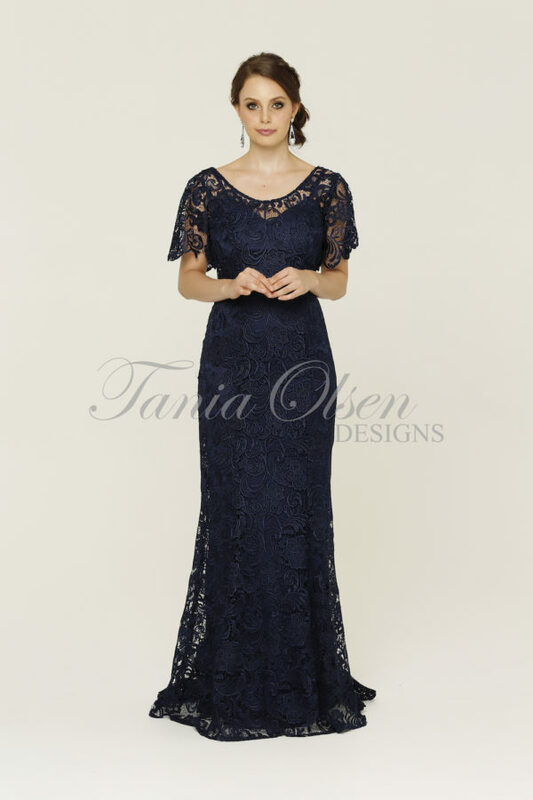 Our beautiful Tabitha Cocktail Dress with bolero Jacket is the perfect versatile cocktail dress, perfect for mother of the bride or a race day dress, featuring soft stretch lace and delicate beading detailing available on soft shades for every season. 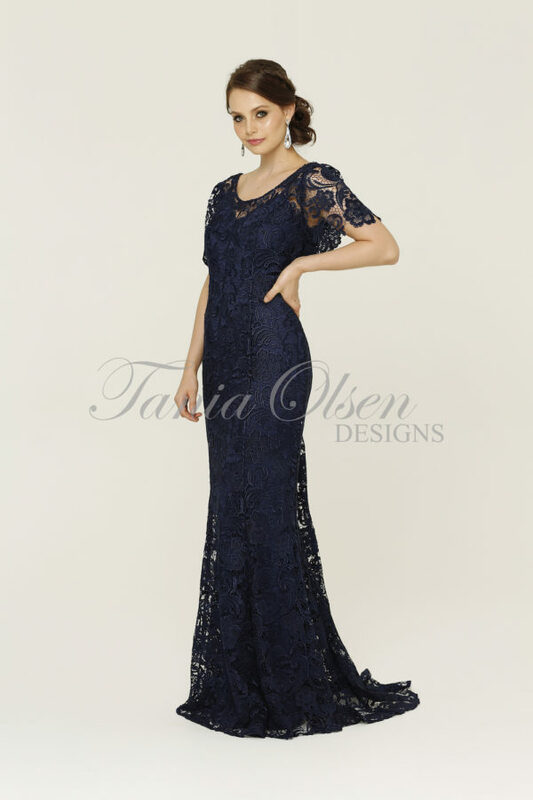 The gorgeous Tabitha Cocktail Dress with Jacket is a beautiful two pieces for a mother of the bride . 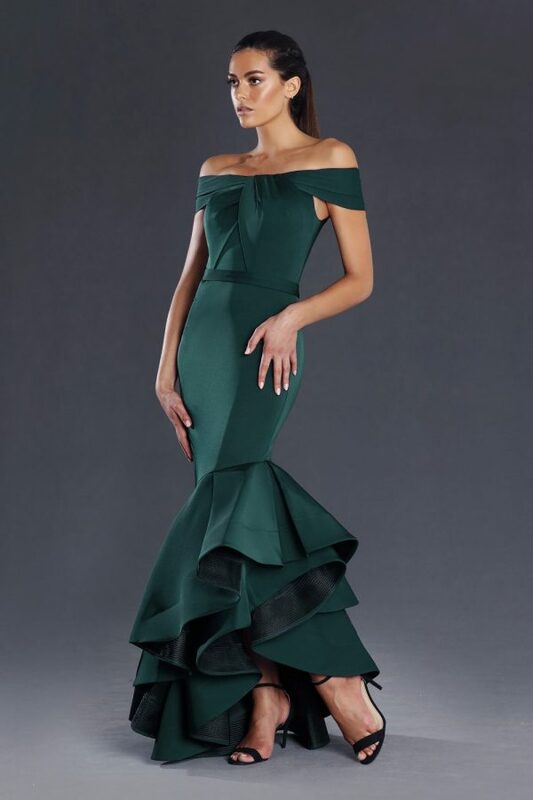 Suitable for the woman who loves delicate lace, strapless structured bodice with delicate beading along the peplum waist. With a soft stretch underlining which gives an easy fit. The bolero jacket has a 3/4 sleeve with a lace scalloped beaded edge.